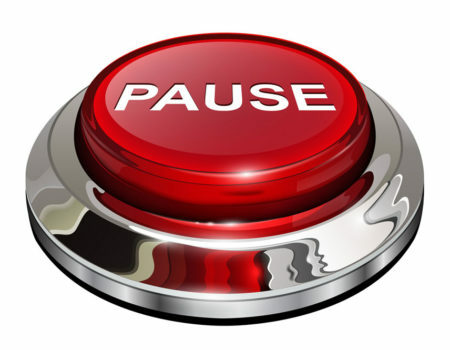 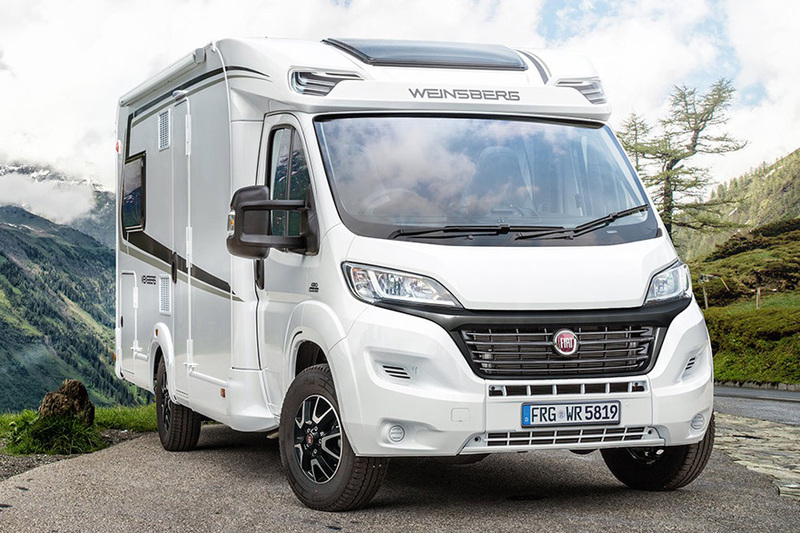 Visit the Weinsberg website to see the full range. 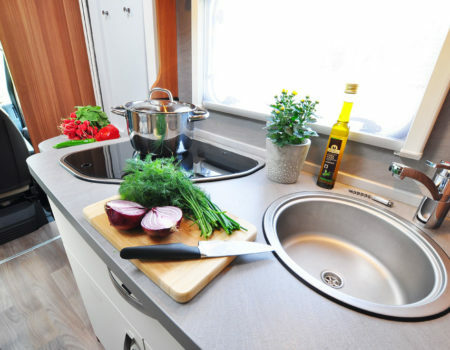 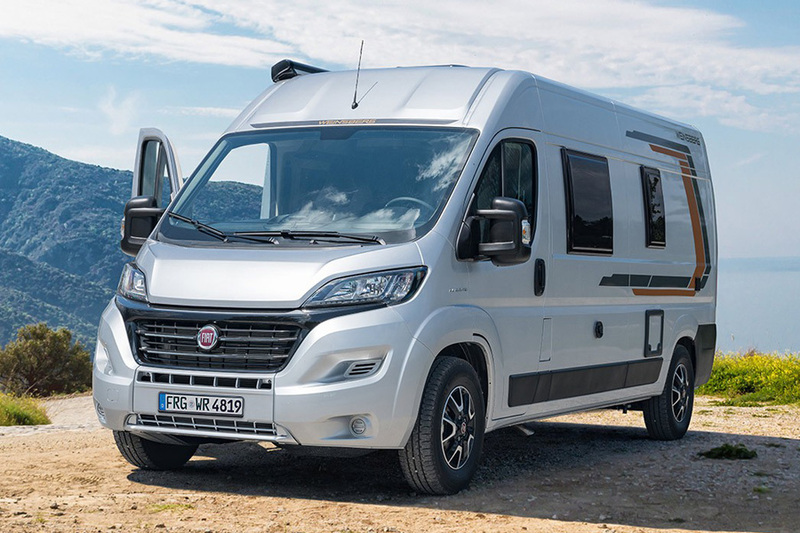 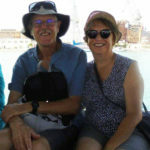 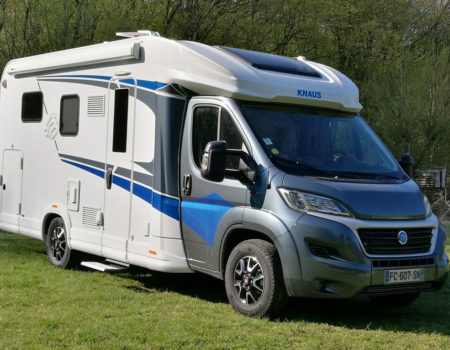 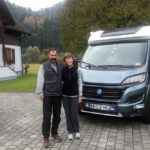 Weinsberg motorhomes and campervans are the second brand of the Knaus Tabbert group and offer similar quality to the sublime Knaus range at a lower price. 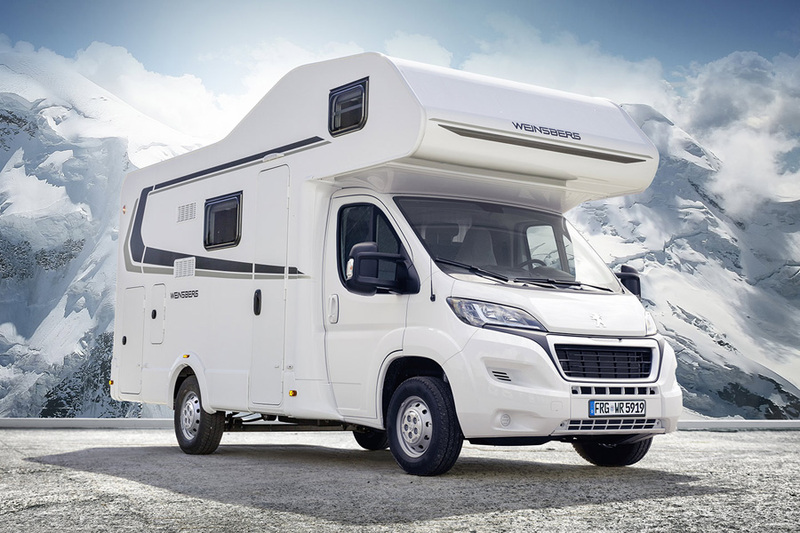 They are built with German efficiency and backed up with great aftersales service. 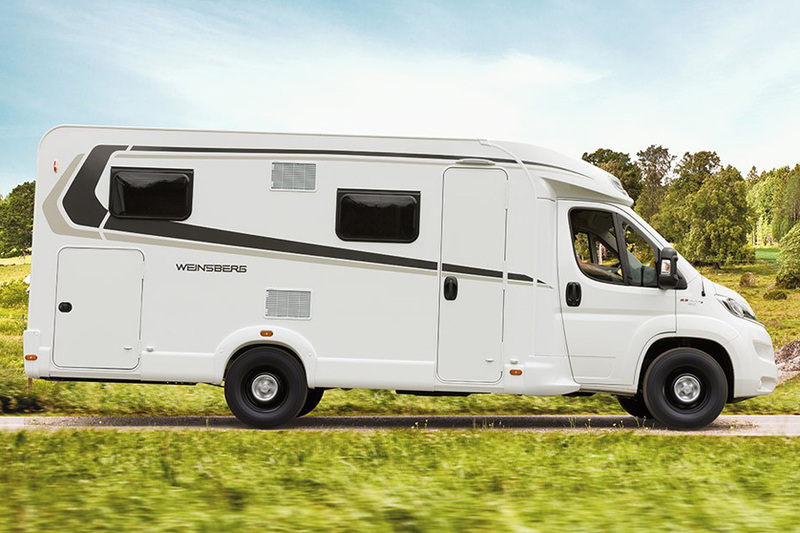 We added Weinsberg vehicles to our hire fleet in 2015 and have had great service from them ever since.